Hair type is divided into normal, greasy, dry; and oily hair is the most common human hair condition. The main reason is the accumulation of natural secretion of sebaceous glands in the hair,which is characterized by the continuity of natural oils and fats on the oily scalp.There are many reasons for oily hair, if you want to get rid of your oily hair, first of all you have to figure out why you are oily hair. Moisten your hair with warm water, oily scalp, neck and hair line smear shampoo, touch the hair on the shampoo so that it evenly spread throughout the scalp, keep more than 2 minutes and then rinse with water; with the same Way to reuse shampoo. 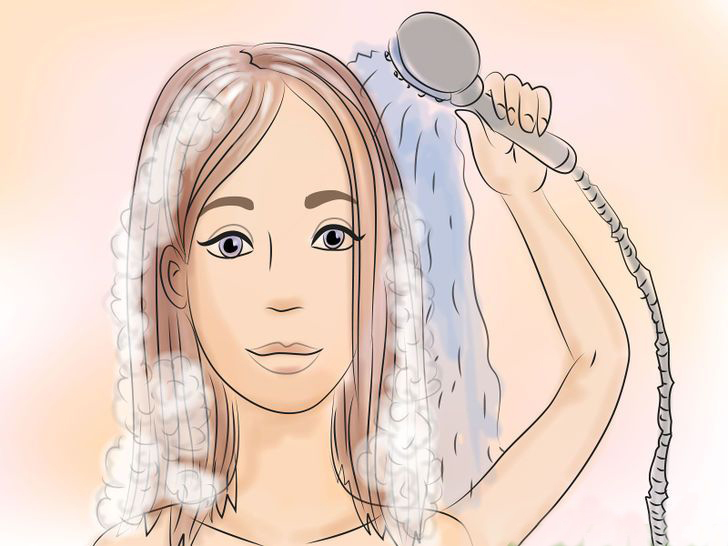 Put the water on the hair hand squeeze, use the appropriate amount of astringent to ensure that the astringent from the root to the hair ends are covered; take a shower cap, wait 5-10 minutes(depending on the type of astringent);with Cleanse the hair on the astringent until rinse clean. Shampoo selection should be selected with a low level of lanolin and sodium lauryl shampoo; shampoo can choose from your oily hair and hair shaft to choose the oil.